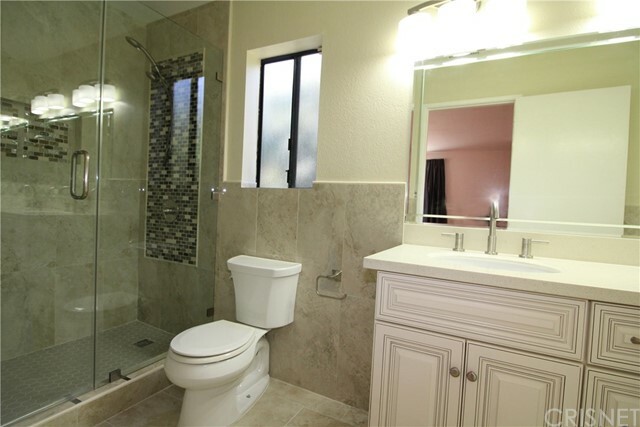 4 beds | 3.00 baths | 1,794 SQ.FT. 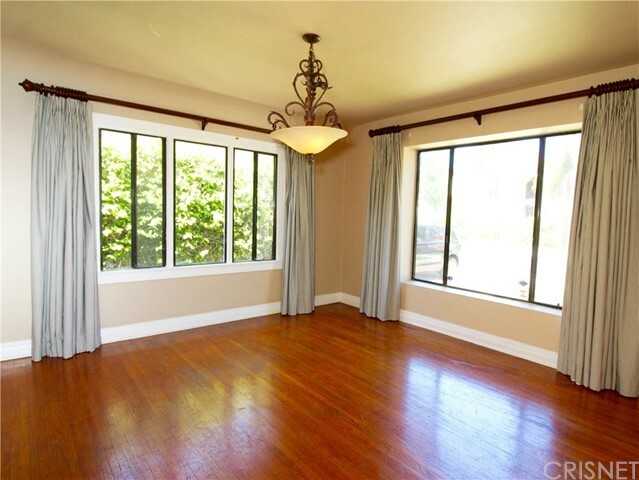 Directly off of Doheny Drive in the heart of Beverly Hills sits this beautiful 4 bed, 3 bath home. 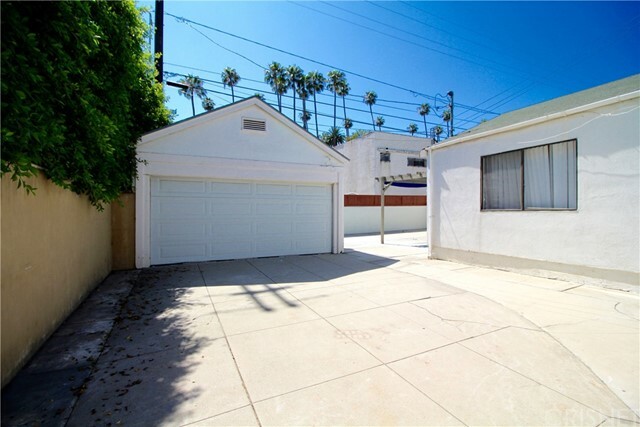 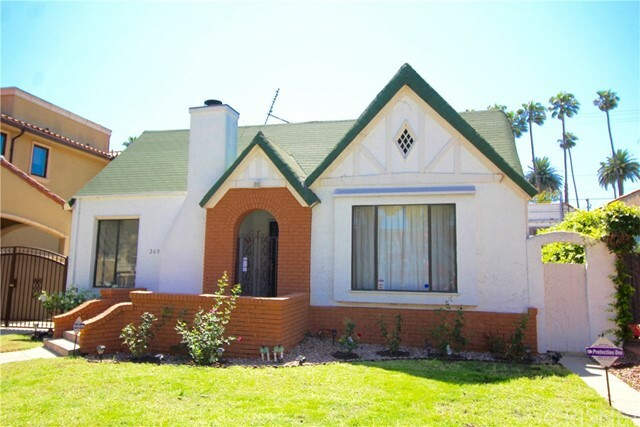 This lovely 1950’s build is a true staple of Hollywood's past and sits in one of the most sought after neighborhoods in the Beverly Hills area. 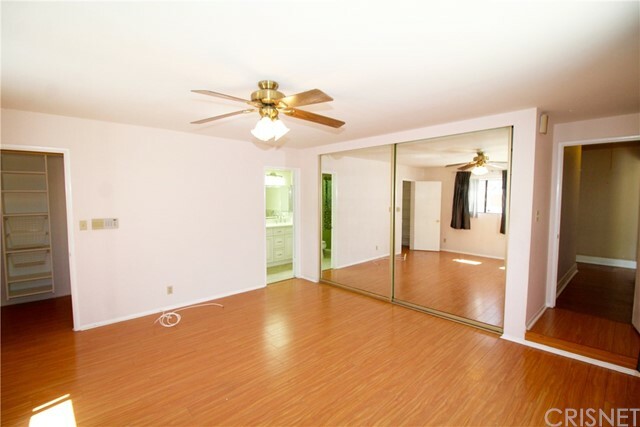 Stepping though the front door immediately gives you a calm feeling of home. 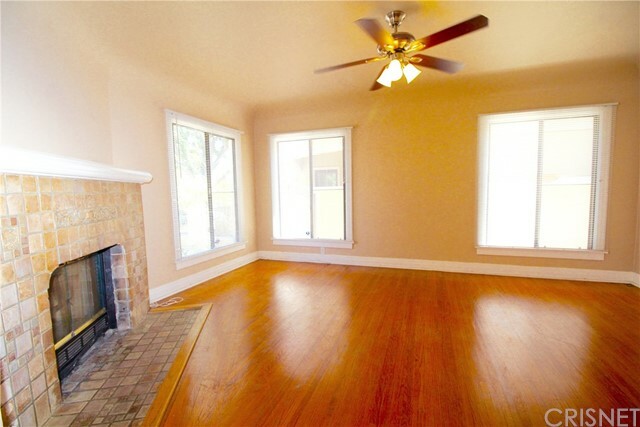 Directly to the left of the entrance is a large oversized living room, with a wood burning fireplace. 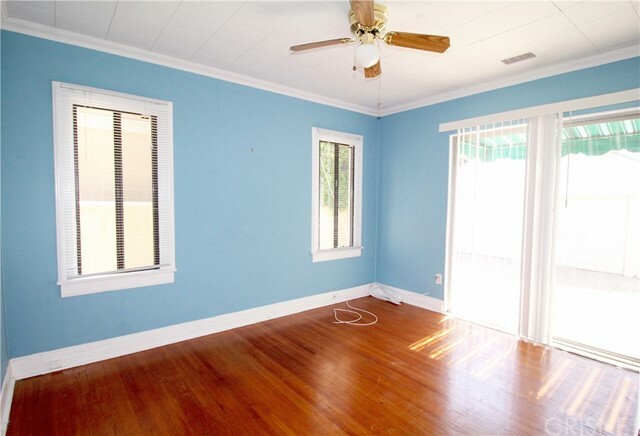 To your immediate right sits the formal dinning room flooding with great natural light. 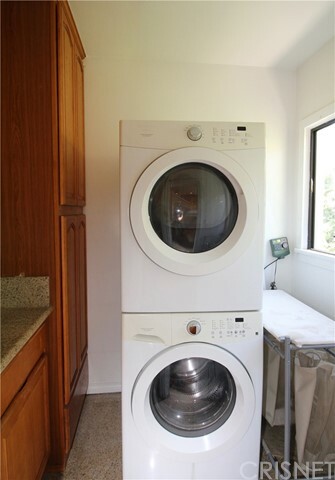 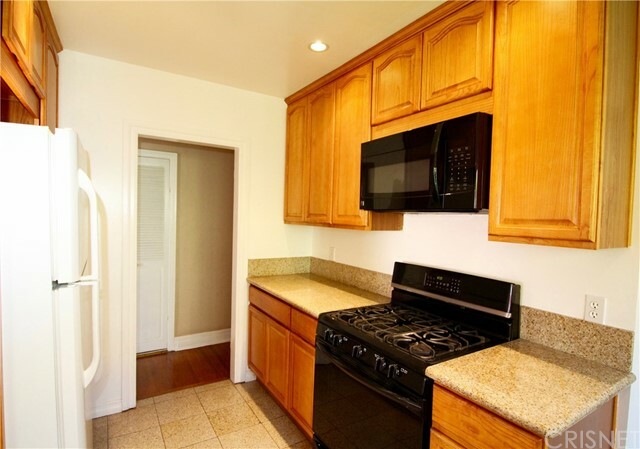 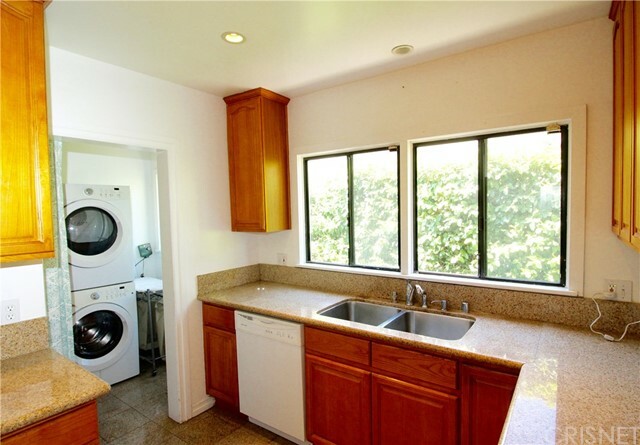 The updated large galley style kitchen features: updated appliances, granite counter tops and newly updated tile. 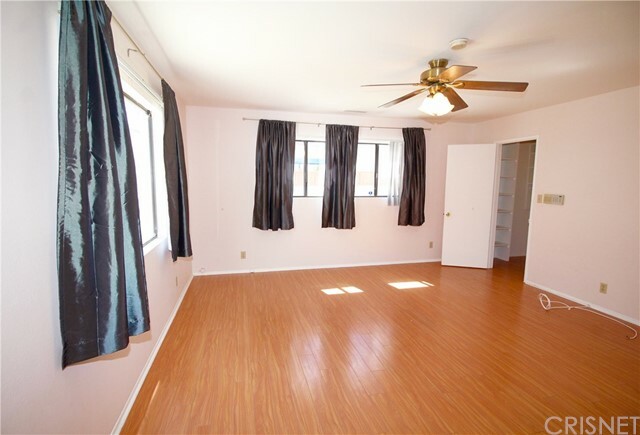 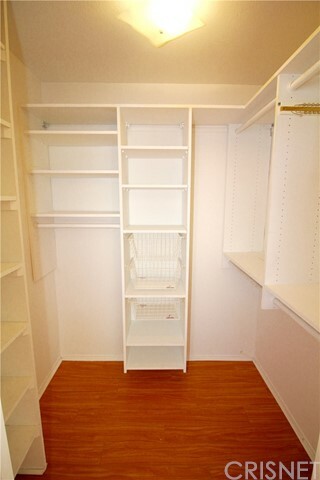 All 4 bedrooms easily fit a king or queen sized bed and are equipped with ample closet space. 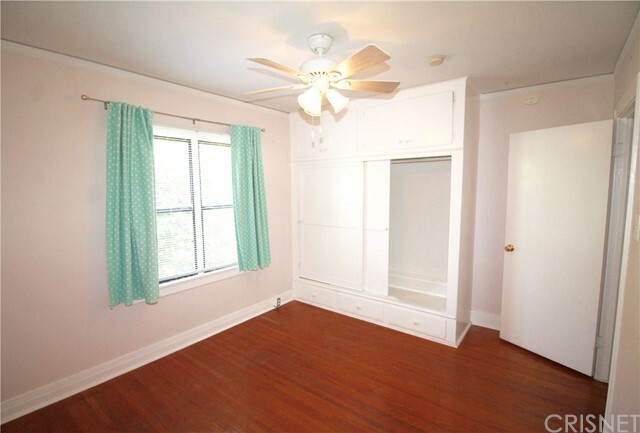 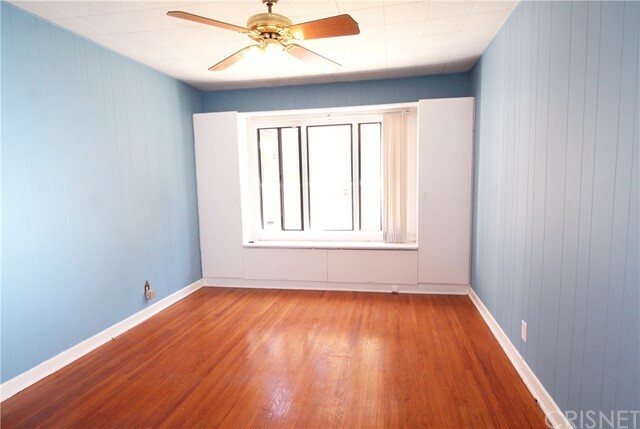 The master bedroom has two lager walk in closets and has its own newly updated master bath. 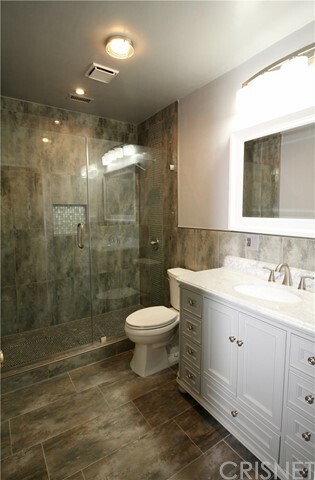 Each bathroom has been fully updated to give the home a very luxurious feel. 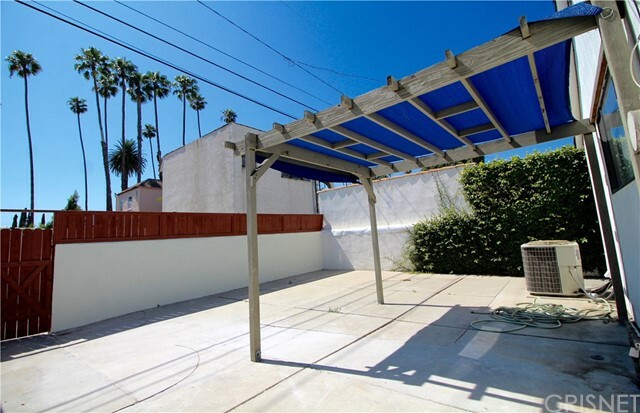 Backyard features: large two car garage and over sized pergola. 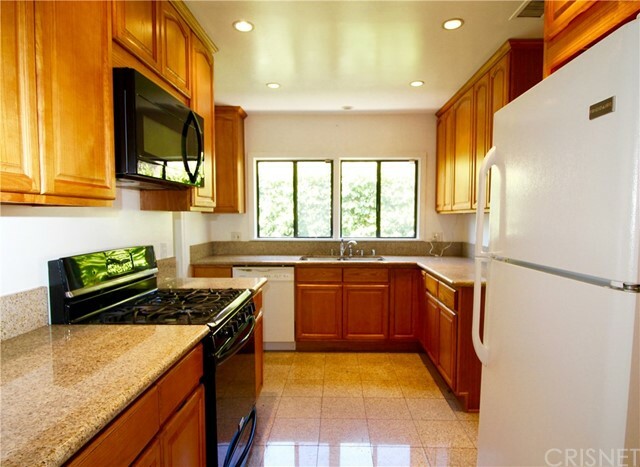 Amazing area: close to Cedars-Sinai, Rodeo Drive, The Beverly Center, great restaurants and shopping. 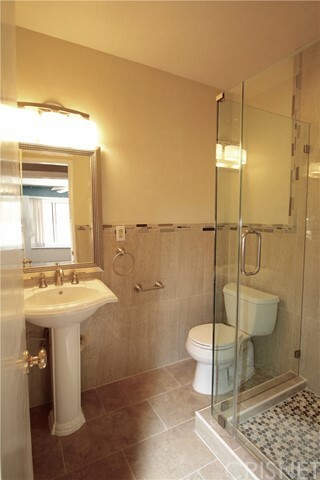 Beverly Hills Unified School District.